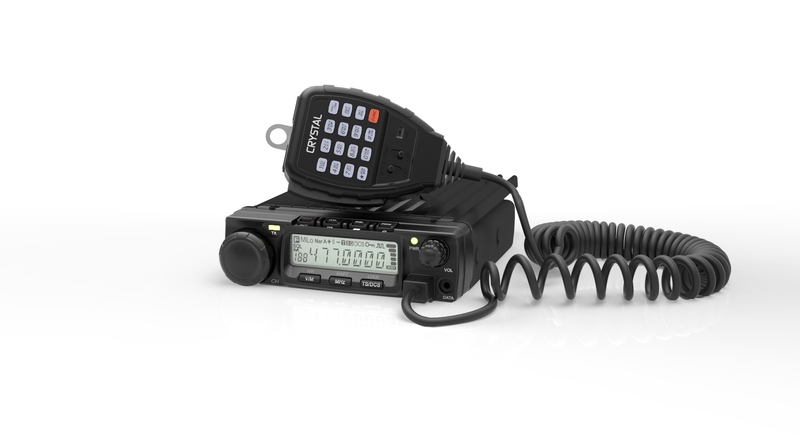 Crystal’s, professional, in-car CB radio with 80 narrow band channels. Being built with aluminium die cast chassis, this radio is suitable for Australian rugged outdoors and professional applications. Uses duplex range extender and capable of automatic scan. Our DB477C has been featured by Australian 4WD Action.